Elon Musk said,’He will step down from Trump Advisory Administration’, Why he said so? President Trump will make his decision “very soon” on accord. If President Trump eyes backing out of world largest climate agreement with Paris. He will lose one of the best prominent adviser Elon Musk from his Advisory Council. President Trump has tweeted saying that, ‘In next few days, He will announce a decision on Paris deal as he is getting pressure from deals supporters and detractors’. The CEO of Tesla and SpaceX tweeted on Wednesday saying that, He has done many possible things to the president to keep the US in a treaty. In the year 2015, 195 nation including US and Australia have approved on roll pack global warming and show up a defense against its impacts. Elon Musk and among other CEOs of major American companies urged Trump to uphold the agreement. While official’s like Secretary of State Rex Tillerson support the Paris deal, EPA Administrator Scott Pruitt had pushed against it. Mitch McConnell also urged Trump to withdraw from the agreement. 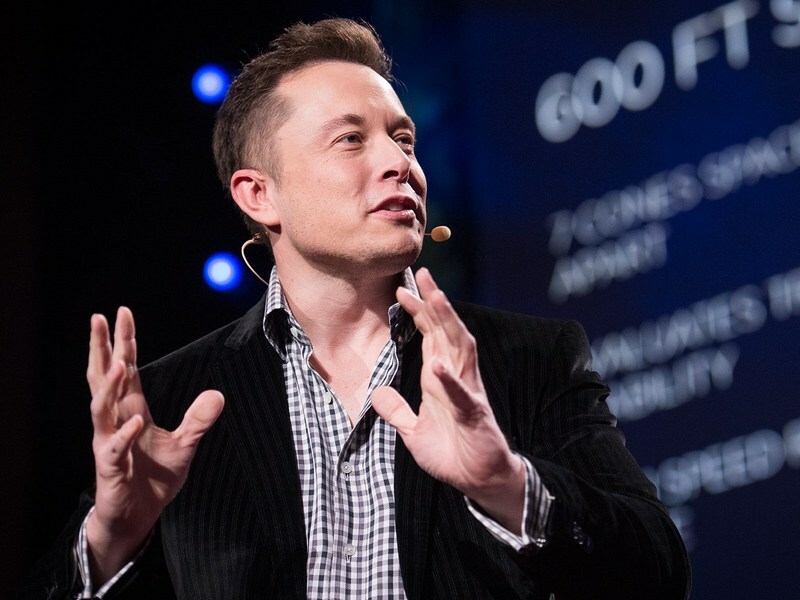 Elon Musk was one of the Business leaders who was serving on an advisory council and known as the strategic and policy forum in White House. Along with Elon Musk, Disney CEO Bob Iger also resigning from strategic and policy forum. This is not the first time when Musk publicly opposed the President. When Trump banned travel for seven Muslim nations, Despite his concern Musk remains in business council. Elon Musk decision to leave council is a very bold decision taken by him.